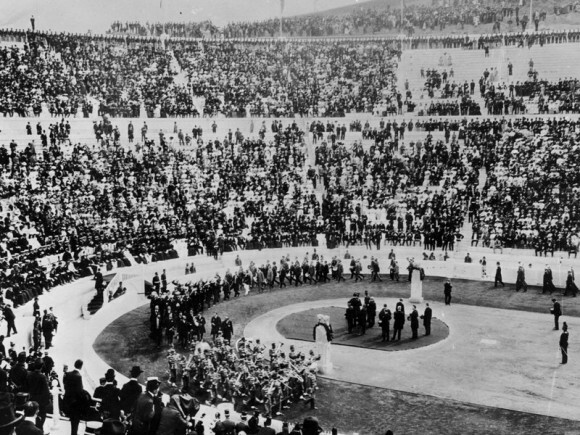 The 1924 Summer Olympic Games in Paris were the final Olympics held under the IOC Presidency of Pierre de Coubertin, Germany was again not invited as bitter memories of WWI still existed. 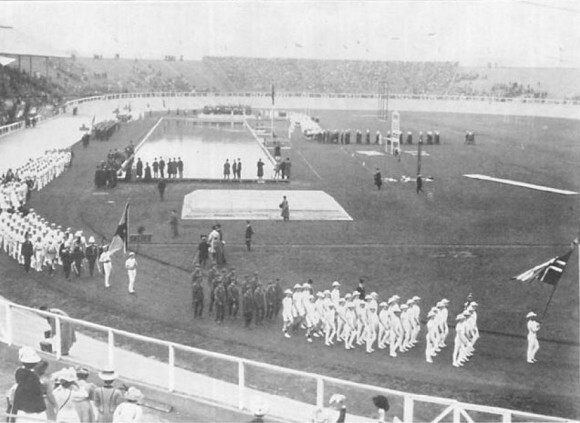 This was also the first Olympics attended by a Chinese delegation, although they did not compete in any events, but did participate in the Opening Ceremony. 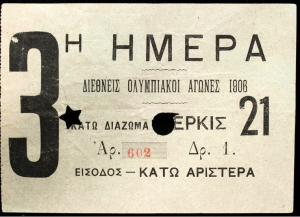 The 1924 Summer Olympics were quite popular with large crowds, though the Games still resulted in a net loss in terms of expenditures vs revenue. 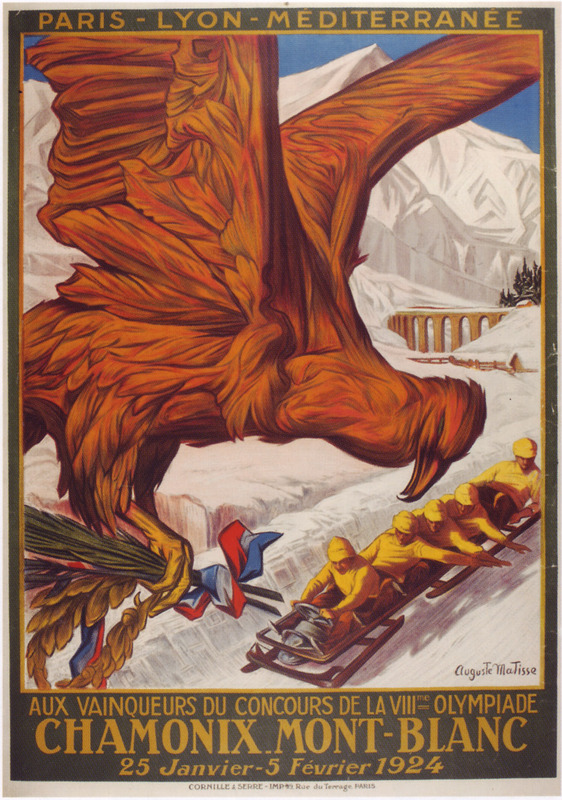 The first Winter Olympics had been held from Jan 25 – Feb 4, 1924 in Chamonix, France, although they were not considered Olympics per se at the time. 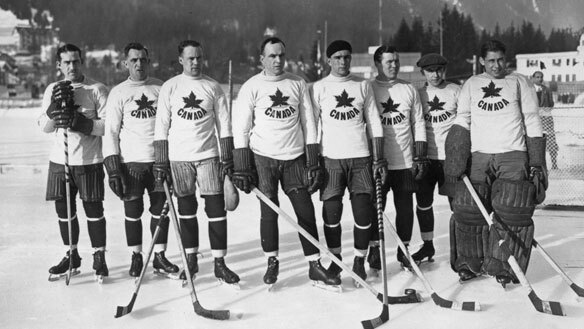 The 1924 Olympic Winter Games were originally designated as a weeklong winter sports event organized by the French Olympic Committee. While some winter sports such as figure skating and hockey had been included in previous Olympics they were always detached from the main program because there was no ice, snow, etc during the time when the traditional events were held. The 1921 IOC convention decided to have a trial weeklong event in Chamonix, France at Mont-Blanc to evaluate the viability of an international competition for winter sports. 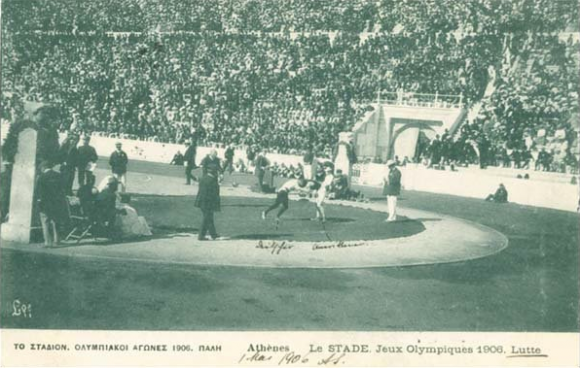 The 1924 Games featured unique circumstances such as athletes in Figure Skating and Ice Hockey defending their victories from Summer Olympics at a Winter Olympics. 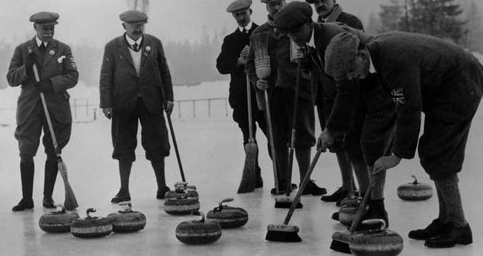 The Games were deemed successful and at and IOC congress in 1925 it was decided that Winter Olympics would be held every four years, in the same year as Summer Olympics, but as a separate event, organized and hosted on its own. 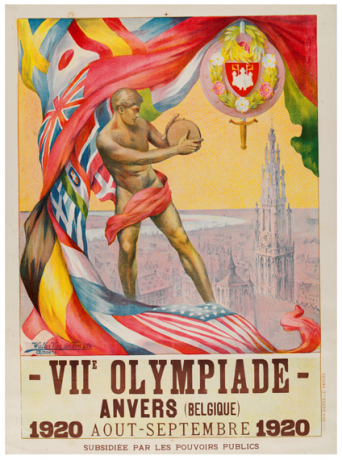 The Organizing Committee for the 1920 Olympic Games went bankrupt and never produced an official report, without first hand access to the records archived in Brussels, it’s very difficult to find good information on these Olympics. 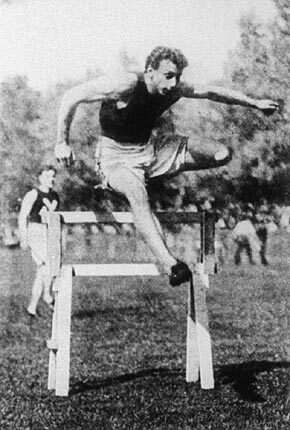 The oldest Olympian to win a medal was Oscan Swahn of Sweden who won the 100 metre running deer double-shot event at the age of 72. 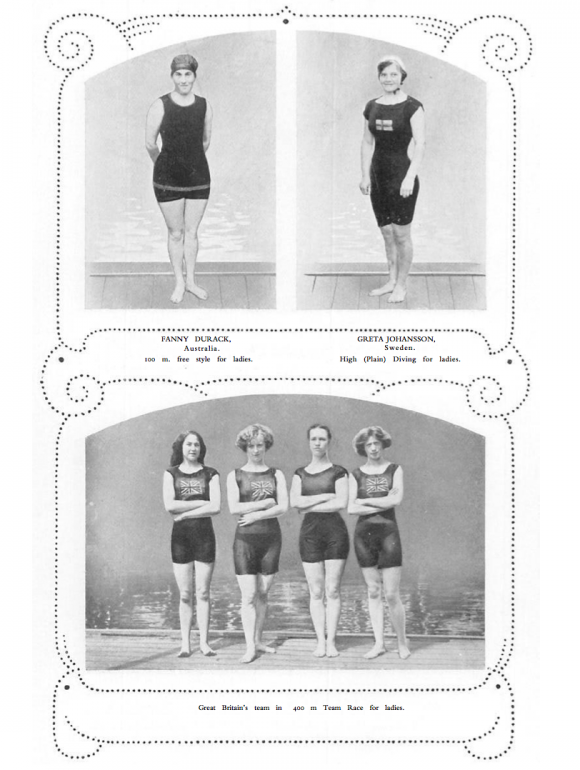 The 1920 Olympics were officially held in Belgium and the Netherlands because a sailing event was held in the Netherlands. 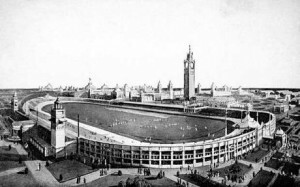 The Swedish people were very excited to host the Olympics and a new stadium was built for the Olympics, and Swedish athletic associations served as organizing committees for individual sports. 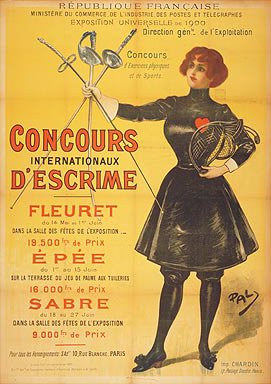 In addition to athletic competitions, Olympic art competitions were held for the first time in 1912 in events such as literature, sculpture, painting, architecture and music where only gold medals were awarded to first place finishers. 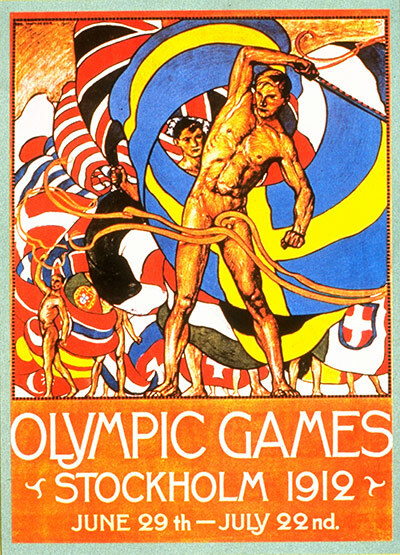 To learn more about the 1912 Stockholm Olympics and everything from events to logistics please visit the LA84 Foundation Website and check out the Official Report from the 1912 Games. They have the full text of the official report published by the organizers with great information and facts for anyone curious. The Olympic Games of 1908 were originally scheduled to be held in Rome, Italy but an eruption of Mt. Vesuvius forced the Italian government to divert money that was originally planned to build the venues for the Olympics to rebuild areas damaged by the eruption. 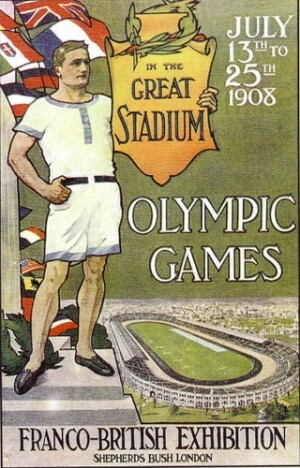 With Rome unable to host the Games, London was quickly selected in its place since it had been second in the voting for the 1908 Games. 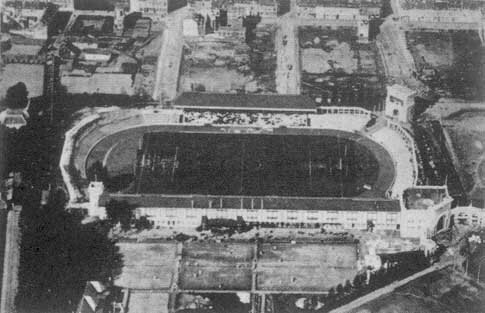 The British quickly built White City Stadium a venue with a capacity of 68,000 and a unique track which was 536 meters around instead of the standard 400 and there was a swimming and diving pool in the middle of the track. 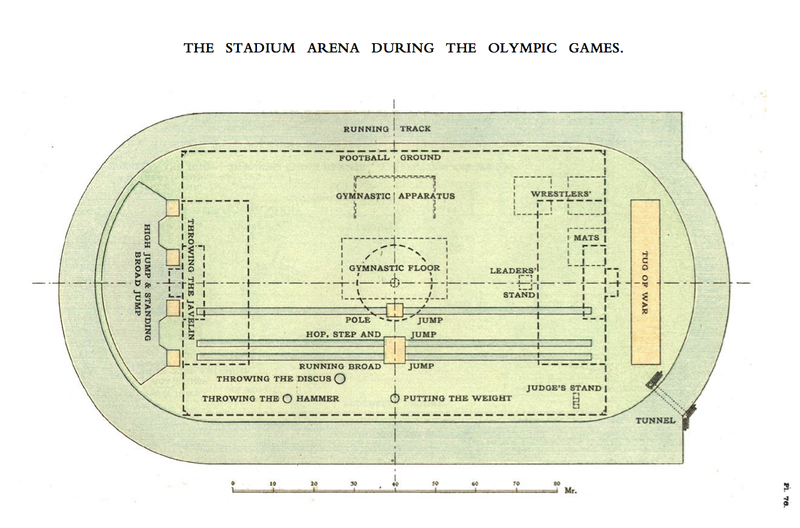 Most of the events of the 1908 London Olympics took place in the stadium which was constructed in only 10 months and was considered something of a technological innovation in its day. 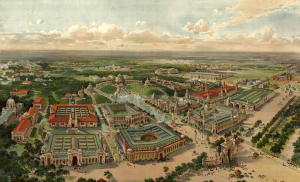 The 1900 Olympic Games were held as part of the World’s Fair and in many ways were not what we know and understand as Olympics now. 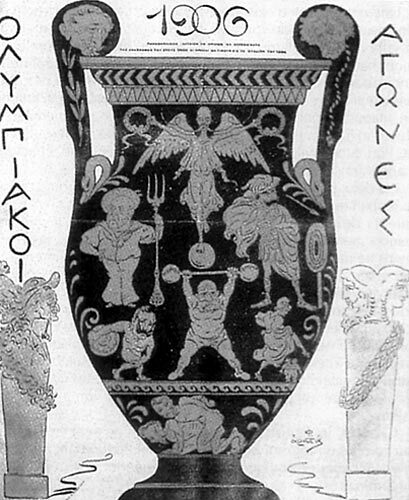 As in the Athens games of 1896 there was no torch, and in many cases winners did not receive medals but were given cups, trophies, or even cash prizes for some professional events. 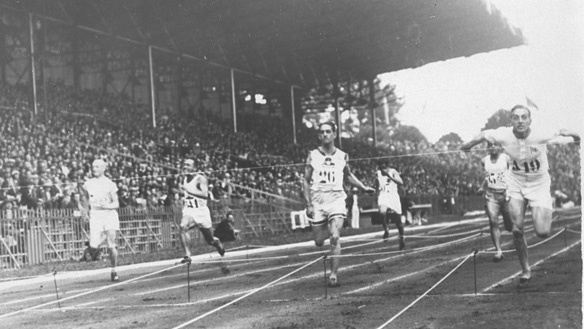 In events where medals were awarded they were sometimes given to only one or two top finishers but in some events were given to as many as the top 5. 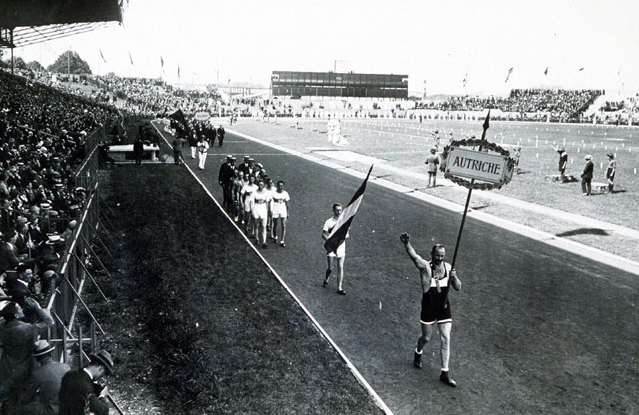 The Paris games did not have any official opening or closing ceremonies and the experimentation in Paris included competitions in many events that occurred only in Paris and then were never again picked up. 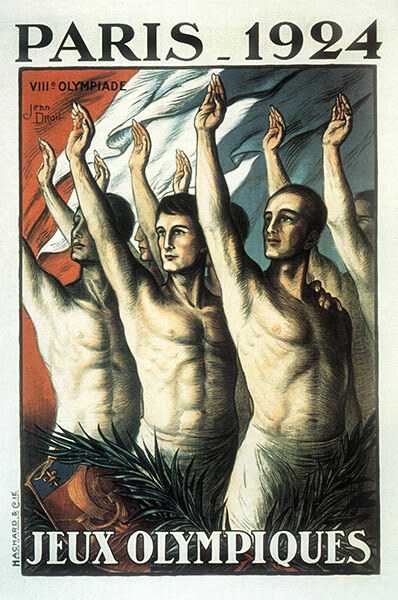 The distinction between the Olympic traditions we know now and the absence of them in Paris is a direct result of the fact that there was no single authority running the Games and they did not have a bevy of traditions to draw from. While the IOC, led by Baron de Coubertin, was originally heading up the overall organization of the Games a political spat caused him to resign and cede control of all sporting events at the Exposition Universale to the Union des Sociétés Françaises de Sports Athlétiques (USFSA ) a move he would later quip about “I surrendered – and was incorrect in doing so”. The Comittee appointed by the USFSA created an entirely new schedule of events that caused many of the original participants to withdraw. 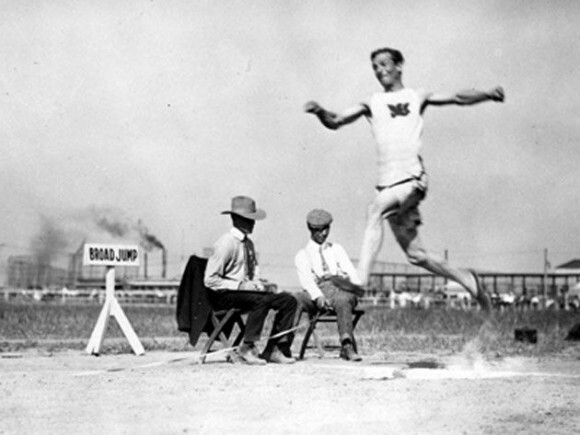 The competitions sponsored by the new organizing committee were not called Olympics, but they are recognized by the IOC as an official Olympics. 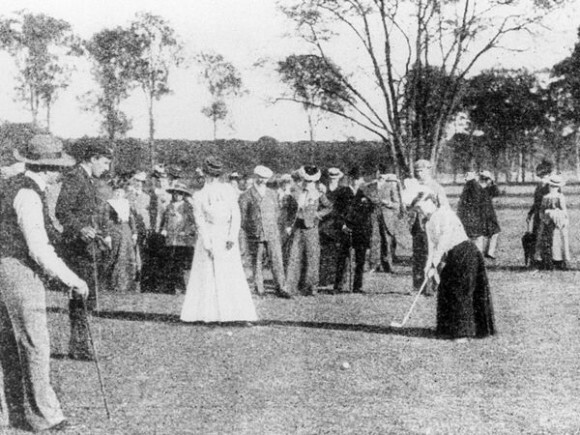 In addition to the official sports competitions recognized by the IOC today, there were hundreds of other events that are not considered Olympic events because they included professionals, were qualifying tournaments or were considered “demonstrations”. 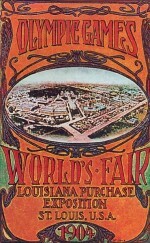 Some events also held include fishing, ballooning, kite flying, auto racing, and many others. The Olympic medal was produced in many types from solid gold, gilt silver, solid silver, silvered bronze and solid bronze. 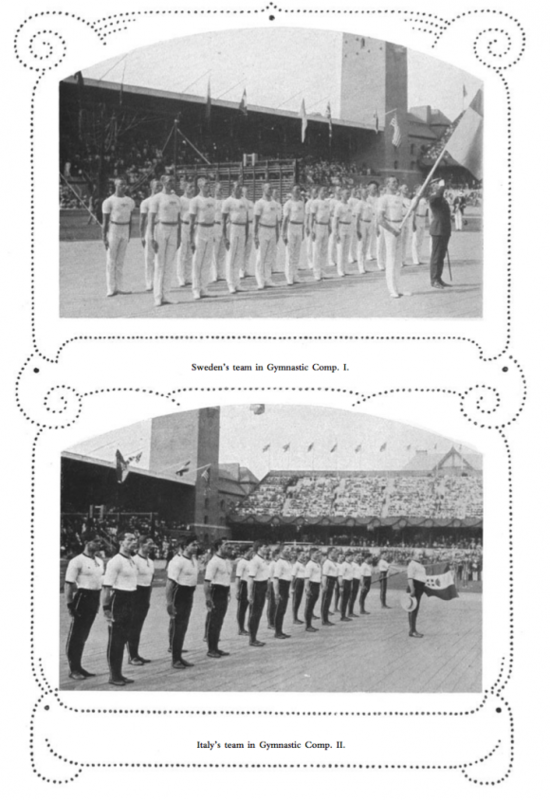 The giving of medals was not uniform and as previously stated many events didn’t award medals, instead awarding other trophies. 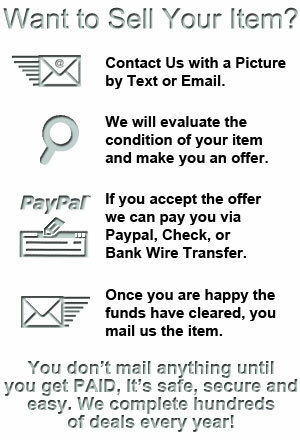 The IOC has gone back and retroactively awarded Gold, Silver, and Bronze medal status to finishers in first second or third places respectively to keep with our modern understanding of the award structure. 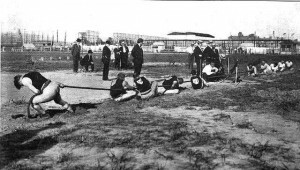 As we will see soon, it would be a problem that also affected the 1904 St. Louis Games.